This is the case (body) for the XR7800. 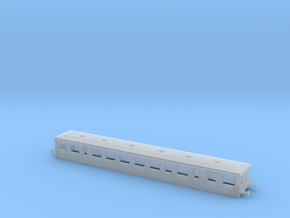 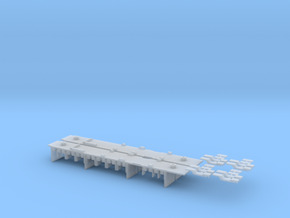 The kit comprises of this part of the model and the chassis (available on my shapeways site). 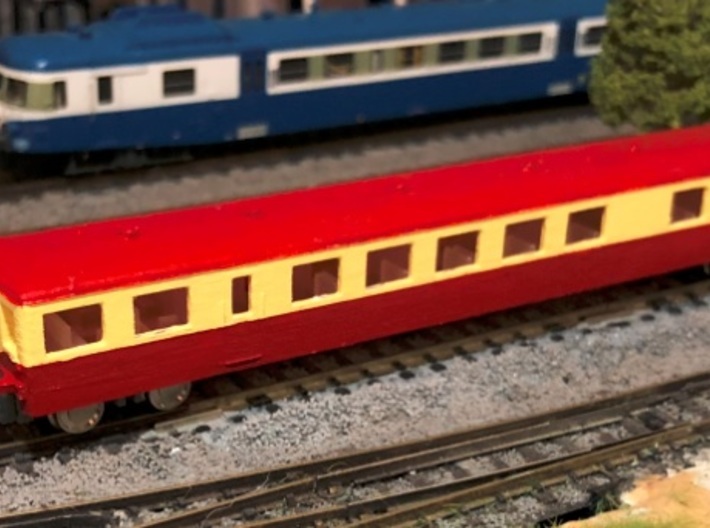 Please remember to buy both.